Measure the object temperature of fruits, vegetables or leaves without contact. 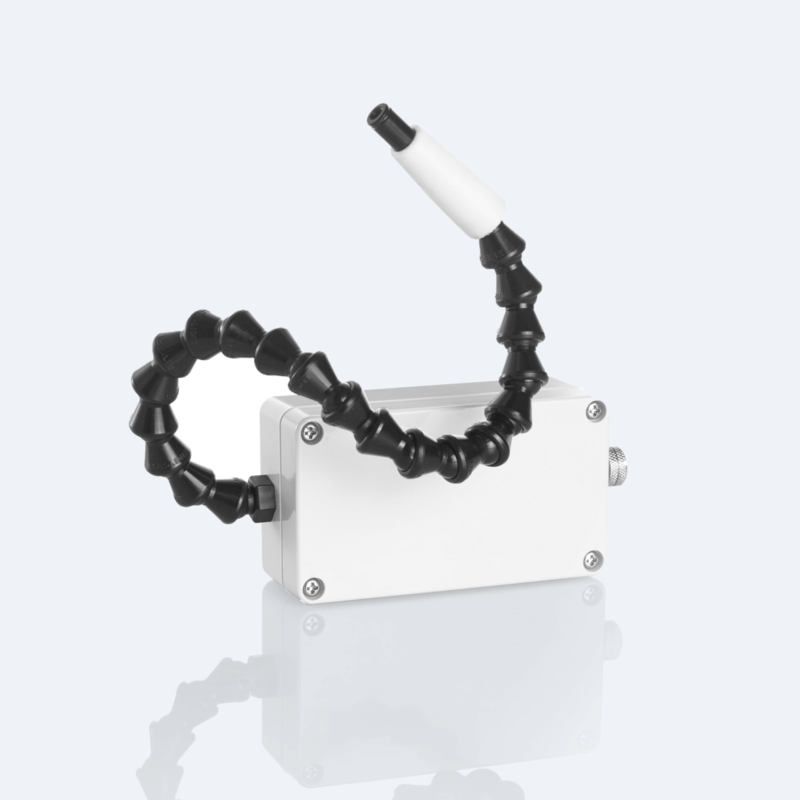 Developed with Dutch commercial pepper farmers to capture the skin temperature of individual plants, the pointed infrared temperature sensor is built to flexibly position around objects of any shape and measure surface temperature without contact. Go beyond measuring ambient temperature in your greenhouse, with real-time data on every plant, vegetable, fruit or leaf. 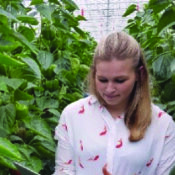 Benchmark and compare temperatures across greenhouse sections, or contrast granular metrics on a single plant. Set your parameters in the ZENSIE dashboard, and get alerts as soon as temperature rises or falls beyond your defined thresholds. The pointed temperature sensor is wireless and portable, giving you the freedom to measure different plants and locations, depending on your needs. Use the pointed temperature sensor alongside our temperature humidity sensor to determine the dewpoint of individual plants.